Brand: Wilton 2105-2861 Units: 1 3D pan set / pkg. Dimensions: 4" wide x 10" long x 6" deep Aluminum. This 3D cake pan takes 6 cups of cake batter (about 1½ cake mixes). We suggest pound cake. Aluminum. 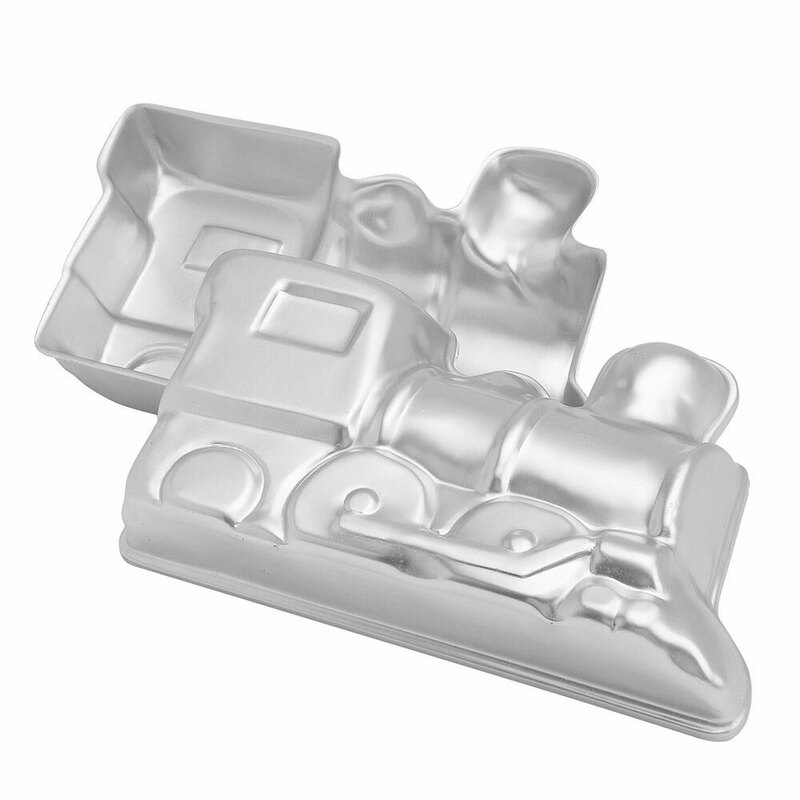 This 3D cake pan takes 6 cups of cake batter (about 1½ cake mixes). We suggest pound cake.